What is the Ward Grandparent Program? The AWCH Ward Grandparent Program was established in 1987. It has become a highly regarded service in all major NSW children’s hospitals, and a number of metropolitan and rural hospitals across NSW. The Program supports children whose families may be unable to stay or visit their child as much as they would like or who may need extra support during their child’s stay. 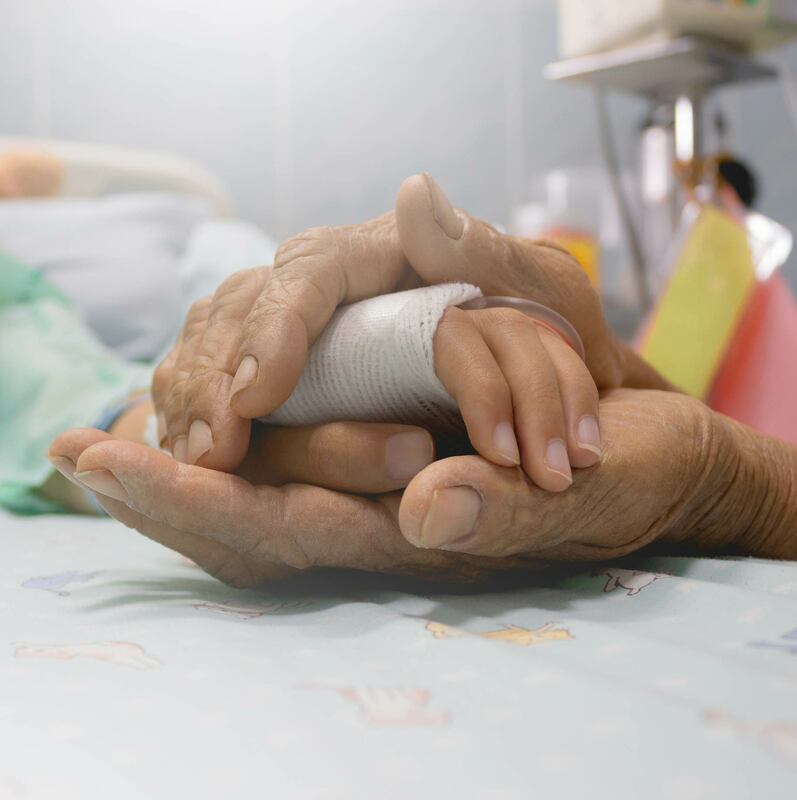 When you can’t be with your child in hospital because of; distance, family, work, or for a variety of reasons, a Ward Grandparent can help support your child during their stay. 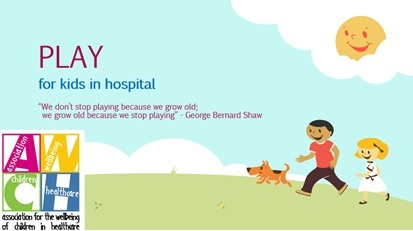 The AWCH Ward Grandparent Program plays a vital part in enabling children in hospital to get the support and care they need. What does a Ward Grandparent do?